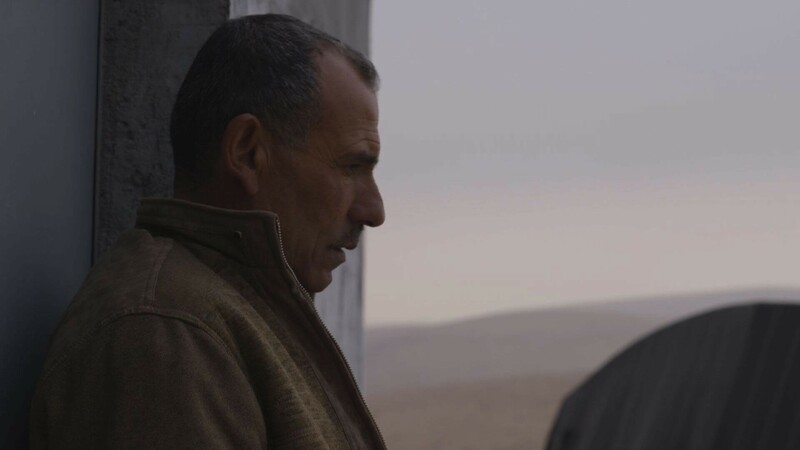 In The Desert is a diptych documentary about two realities, two families in one land. 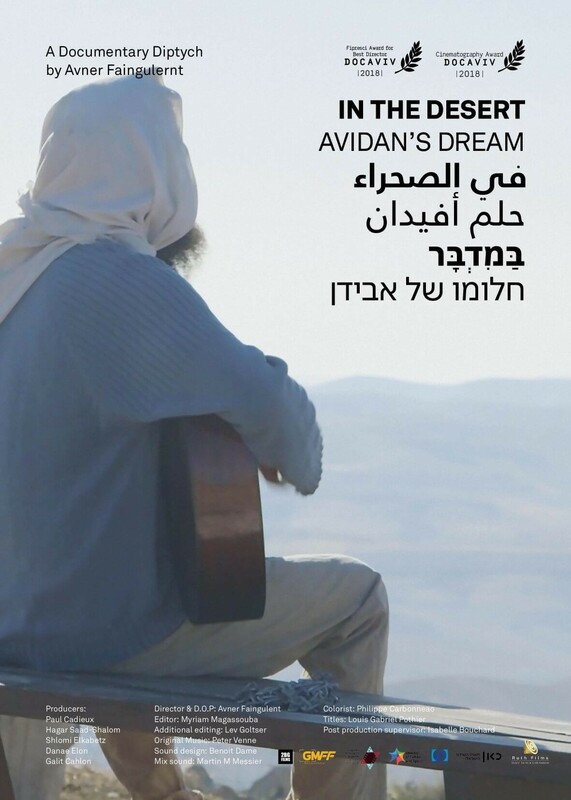 Both parts have a dialectic relationship to each other, an inherent tension that exists by their very juxtaposition: ‘Omar's Dream’ is about a Palestinian family; ‘Avidan's Dream’ is about a Jewish one. Both families live in an area of the West Bank that is governed by Palestinian Authority but controlled by Israeli Army - which officially prohibits anyone from settling there. The two families live on opposite hills, but never meet. Both men discover their lives are determined by a personal struggle to define who they really are rather than by a political conflict. 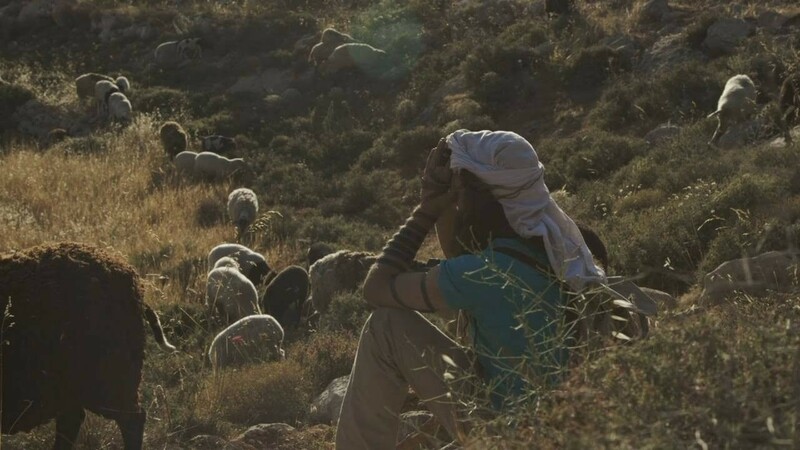 In The Desert is a profound journey trying to defy what is commonly known about the Israeli-Palestinian conflict. Both films are essentially stand-alone works that gain in depth when seen together, whatever the order. 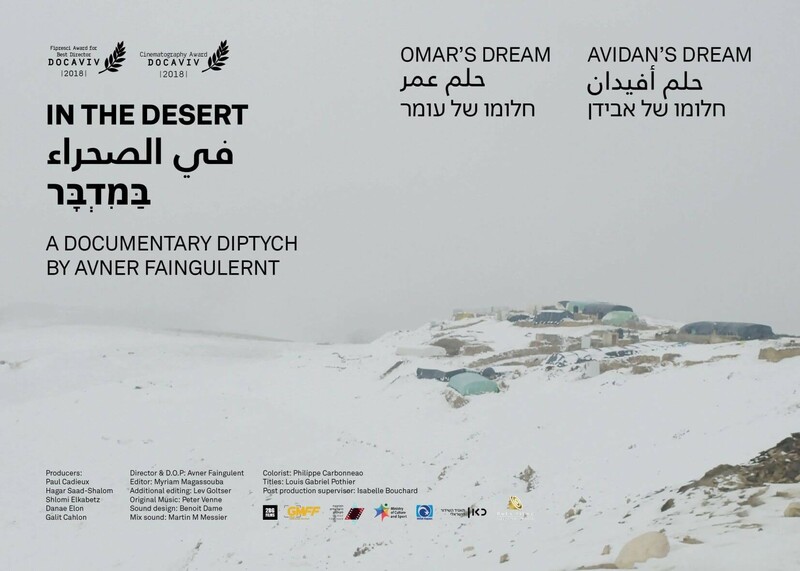 IN THE DESERT – A DOCUMENTARY DIPTYCH is set in the Hebron Governorate (Muhafazat al-Halil/Nafat Hevron) of the West Bank (ad-Diffah al-Garbiyyah /haGadah haMa’aravit), since 1979 considered by various international entities as Palestinian territory while still under control of Israel which defines it as an occupied and/or disputed area. Some 2.8 million Palestinians live there, as well as some 600.000 Israelis of Jewish faith, of whom about two-thirds are settlers. As a card at the beginning of both films states: This is an invitation to dive into the daily reality of two families. One film is about a Palestinian Arab family; the other is about an Israeli Jewish family. Living on opposite hills, they never meet, nor do they accept one another. 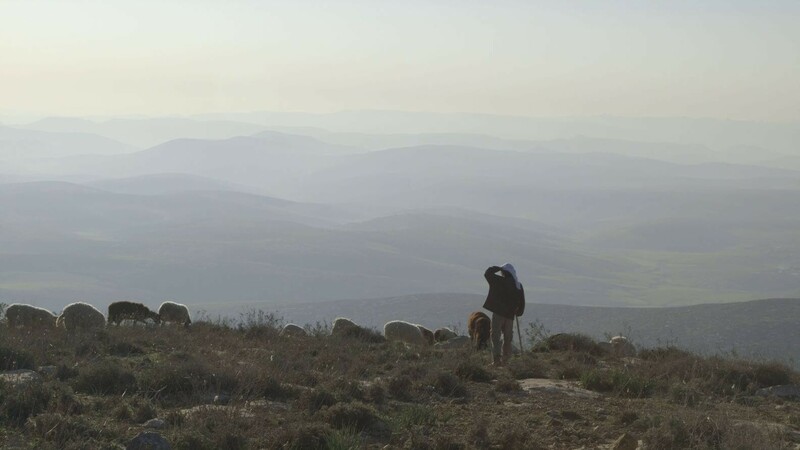 This here is the story of Avidan, a settler’s son, who wants to build a sheep farm not far from his place of birth. This is the story of Omar who returns to his place of birth after years away. He had a decent life in a small town nearby, but now felt that something had to change. And so, he chose to live in a structure more tent than house trying to eke out an existence in a part of the land the Israeli army considers a combat zone. 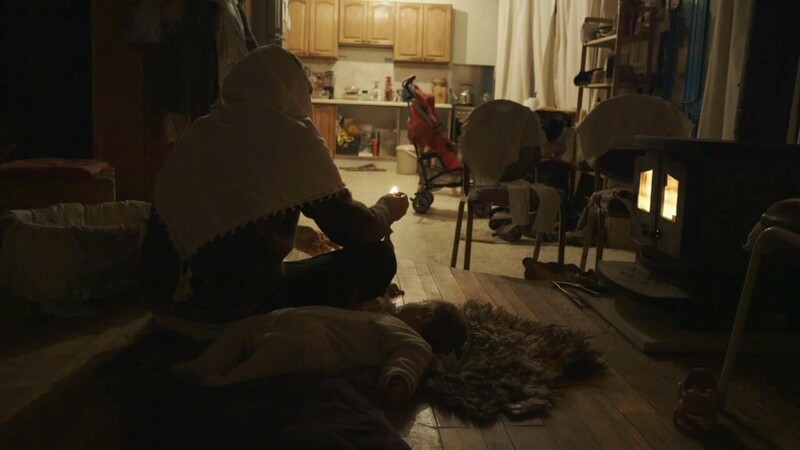 In contrast to his opponent, Avidan, Omar is accompanied by his two wives and their children which adds various problems on top of the obvious ones that come with building a new life. 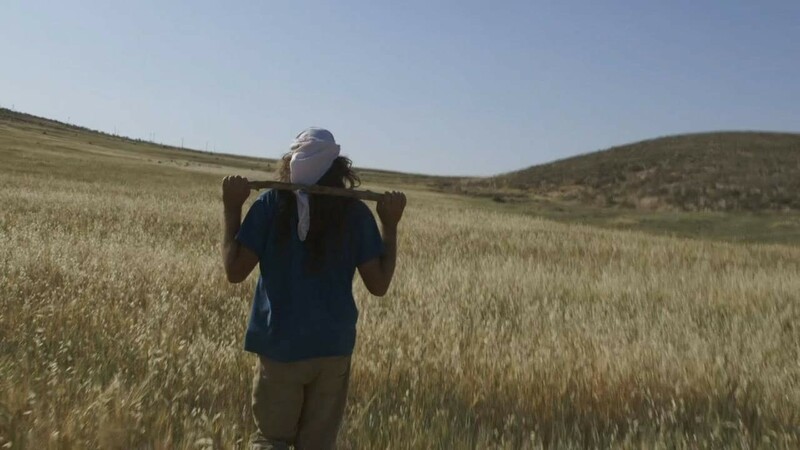 Lending his story a very different flavor with an edge: While IN THE DESERT: A DOCUMENTARY DIPTYCH – AVIDAN’S DREAM is a rather virile affair – men at work –, IN THE DESERT: A DOCUMENTARY DIPTYCH – OMAR’S DREAM feels off and on like a domestic drama. 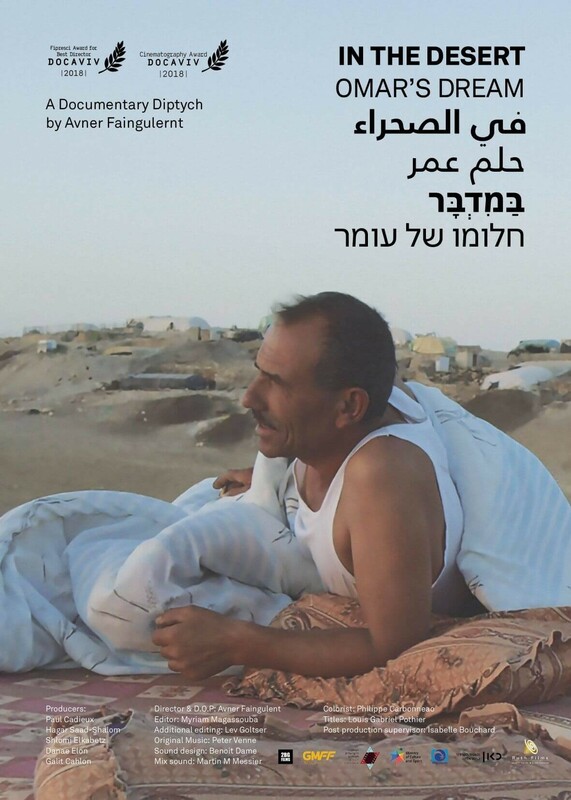 Avner Faingulernt (who in 2005 together with Macabit Abramson had already told a story about the tense relationship between Palestinians and Israeli Jewish settlers as experienced by people with an ancient occupation in MEN ON THE EDGE – FISHERMEN’S DIARY) keeps his opinions to himself. He seems the heroism and the suffering, the absurdity and the glory in both tales. And he observes the wind of the Hebron hills that will blow long after the fate of this land has been decided.